The National Security Agency has repeatedly stated that leaks by former contractor Edward Snowden about its surveillance programs have compromised national security and harmed American foreign policy – but Washington remains unwilling to say how. When pressed on the issue, officials tend to offer little in the way of details, while attempts to force the government to disclose information have so far failed to turn up any significant information. Vice Newsrecently fileda Freedom of Information Act (FOIA) request regarding the damage done by Snowden – as seen by the government through its own internal investigations – but even though 112 documents were released, nearly everything was redacted. Outside of a few subheadings – some of which read “assessment,” and “compromised information,” as well as “recommendations” – virtually all text from the documents was redacted in order to "mitigate the harm caused to national security," reads a declaration signed by Aleysia Williams, head of the Defense Intelligence Agency’s FOIA department. Unsurprisingly, the redacted documents don’t reveal much about what the Defense Intelligence Agency (DIA) uncovered about the fallout of the Snowden leaks. Williams told Vice that the information contained within the task force reports can only be seen by individuals from the task force itself, and that these individuals have also signed non-disclosure agreements. However, the task force reports were summarized in a 39-page report from December 2013 and handed over to the Defense Department. Vice reporter Jason Leopold had previously filed a FOIA request for this report while at the Guardian, only to receive another heavily redacted dump concluding that "the scope of the compromised knowledge related to US intelligence capabilities is staggering." "This report confirms my greatest fears – Snowden's real acts of betrayal place America's military men and women at greater risk," he said. According to the DIA’s David Leatherwood, the task force reports focus on military plans and weapons systems, America’s relationships with foreign countries, plans to safeguard nuclear facilities, and vulnerabilities related to national security. US officials argue that releasing more specific details about the damage done to the NSA could hurt relationships with allies and expose still-classified practices. In turn, this could potentially allow rival nations to learn from what the NSA is doing and make its job harder to do. In the past, officials have also said that the Snowden leaks pushed terrorist groups to develop more sophisticated methods of communication, making it harder for the NSA to spy on them. While the NSA itself did not release evidence supporting this idea, a 2014 survey drafted by the Recorded Future data firm in Massachusetts seemed to back up some of these claims. The report documented several instances in which Al-Qaeda and affiliated groups overhauled computer software in an attempt to combat NSA surveillance. Researchers drew a direct link between the Snowden leaks and the software revisions, saying that Al-Qaeda updated its communications abilities within three to five months of the surveillance revelations. 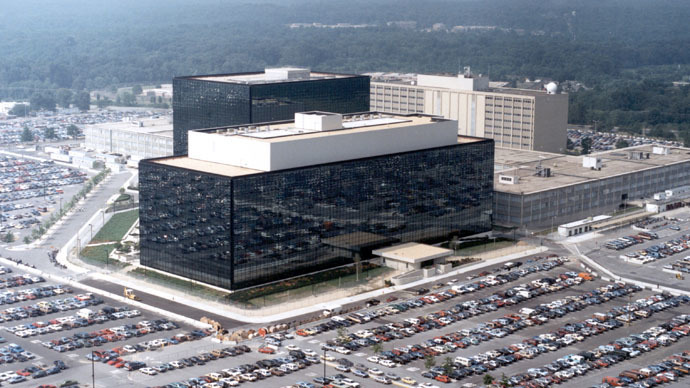 Other experts weren’t as convinced of the link, suggesting the revisions could have come about naturally and would be unlikely to keep the NSA from spying on them.